We understand that flowers are a integral part of remembering a loved one. Our local florist, is also a family run establishment, who is always happy to cater to all requirements and needs. When ordering tributes, please do not hesitate to contact us, therefore allowing us to place your order. 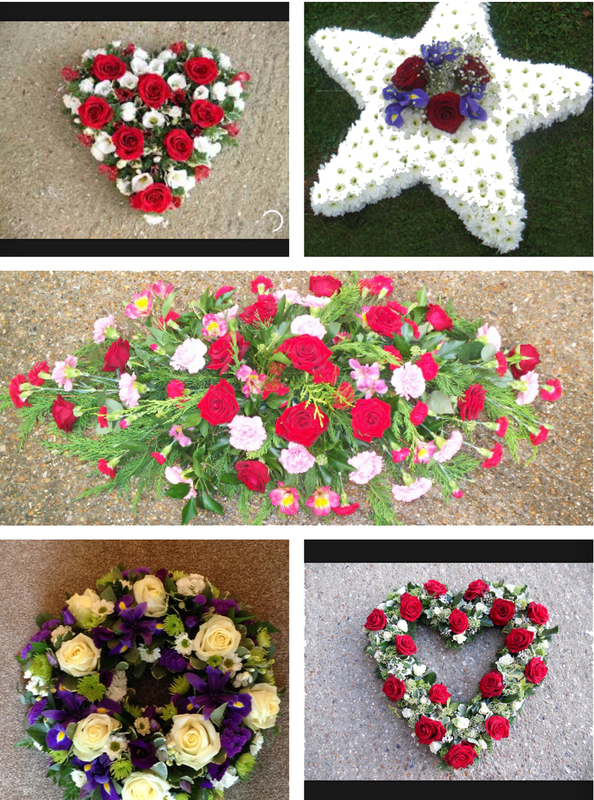 Alternatively do not hesitate in contacting a florist of your choice.